If you have plans on trying out a new hairstyle, turn to HERRERA’S BARBER SHOP in Riverside, CA and receive professional assistance from our team of experienced barbers. Specializing in a variety of stylish and trendy men’s haircuts, our professionals can help you choose the perfect haircut that matches your look and lifestyle. Visit our shop today. To make the most out of your visit, we also offer relaxing hot towel shaves. 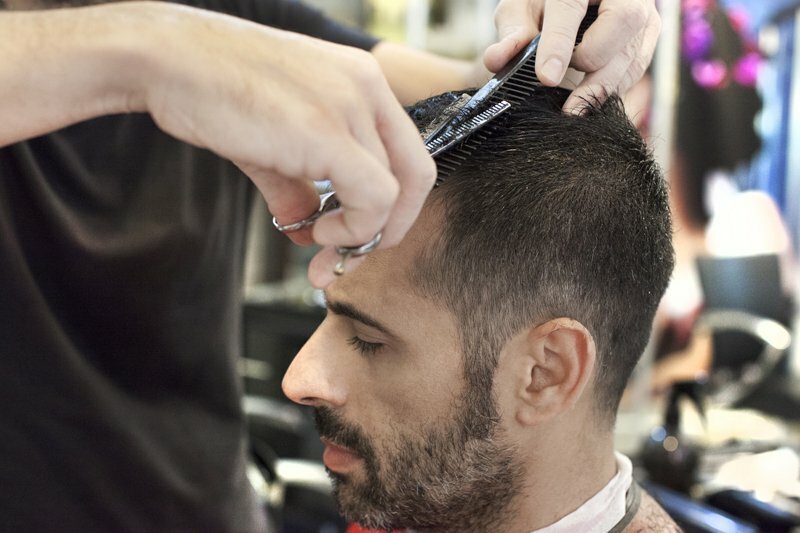 Read on for more information about our barber services. At HERRERA’S BARBER SHOP, we offer superior-quality hairstyling products that allow your hair to hold its look throughout the day. Whether you like it smooth and shiny or hard and with more volume, our products will help your hair give a lasting impression. We guarantee that all our products are safe and made by the leading manufacturers in the industry. Growing facial hair makes a man look bolder and more distinguished. Learn how you can wear your beard, mustache, or goatee in style! Drop by our barber shop today and ask our experts about the classic and new trends in face shaves. You can get in touch with us at (951) 637-3707 or at (909) 936-1681.